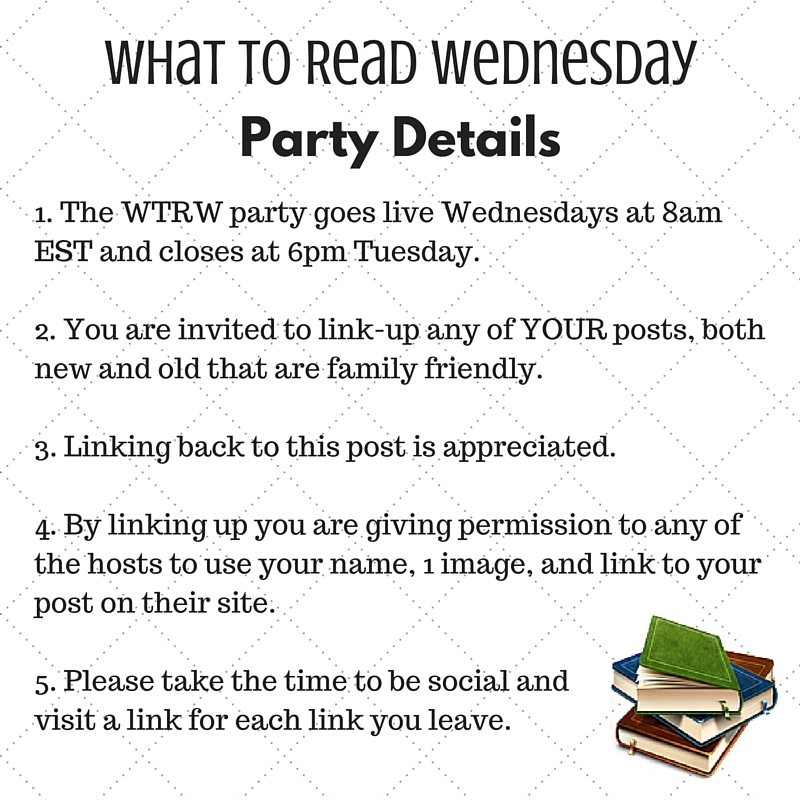 What to Read: Easter Edition – We love Easter at our house! 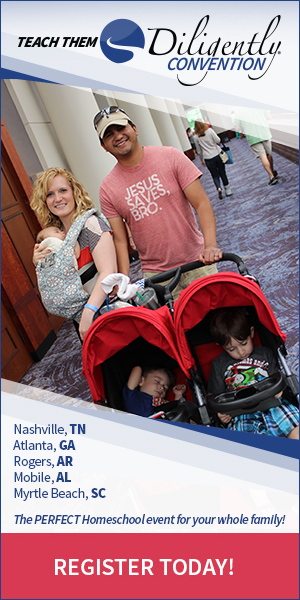 Signs of new life everywhere as God seems to freshen up the world around us. 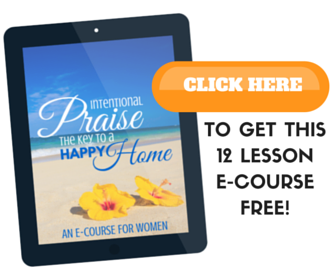 We love reading about the true meaning of Easter – God sending Jesus to take our sins on himself, and to die in our place and rise again so that we can be forgiven, be God's child, and live with him forever. 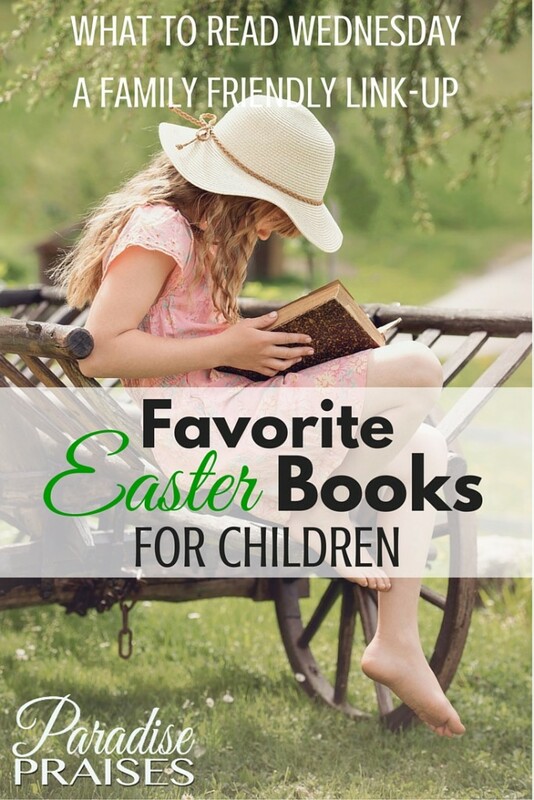 And though our children know that the Easter Bunny is not real and doesn't lay eggs or hide them full of candies for children, we still enjoy the fun of reading those stories and eating an occasional chocolate bunny. 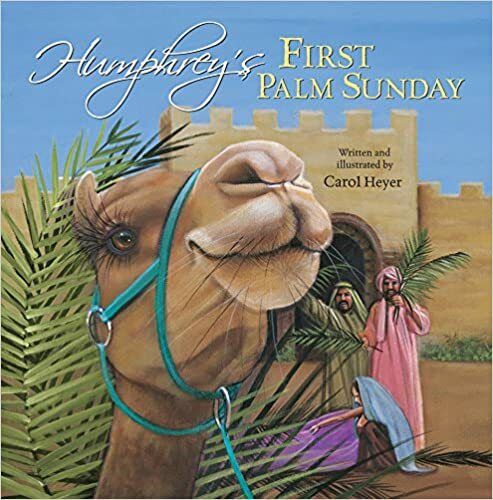 What is Easter? 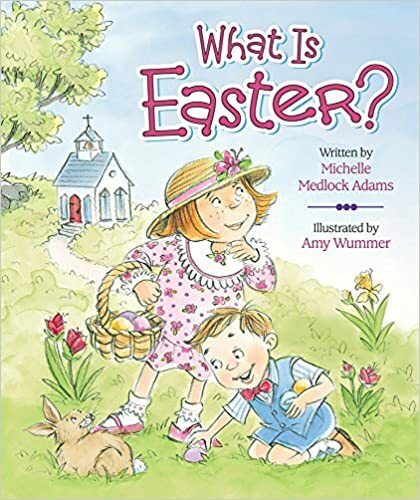 by Michelle Medlock Adams (Ill. by Amy Wummer) – A great short book explaining on a preschool level the real meaning of Easter. 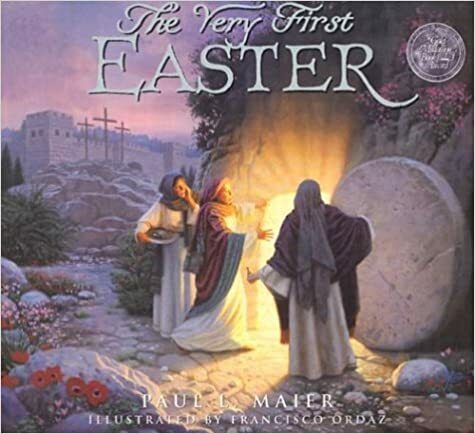 The Very First Easter by Paul L. Maier (Ill. by Frank Ordaz) – Follows and answers the natural questions of a young child concerning Easter. Beautiful Illustrations! 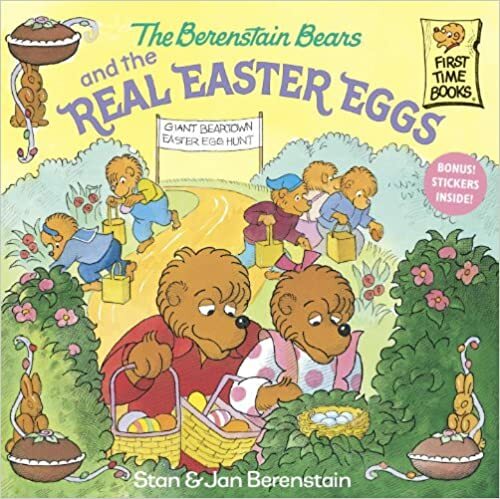 The Berenstain Bears and the Real Easter Eggs by Stan and Jan Berenstain – Brother and Sister Bear learn that the message of spring has more to do with new life than candy and egg hunts. 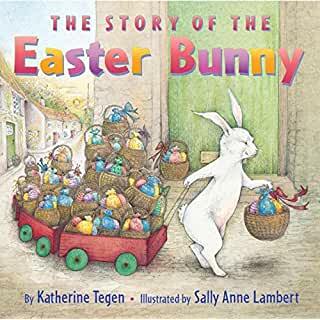 The Story of the Easter Bunny by Katherine Tegen (Ill. by Sally Anne Lambert) – The perfect tale of the imagined “true story” of the Easter Bunny, where he came from and how he does it. Delightful watercolor illustrations. 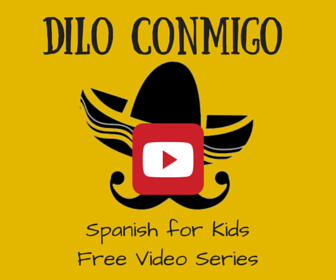 Here Comes Peter Cottontail! 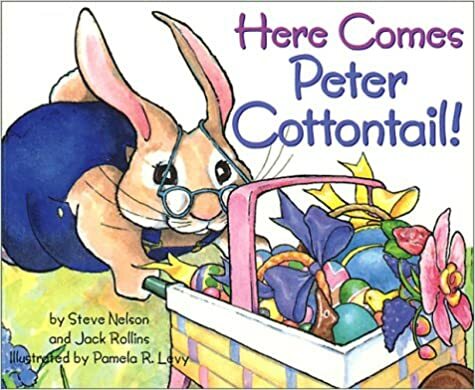 by Steve Nelson and Jack Rollins (Ill. by Pamela R. Levy) – a musical board book depicting the story with the words of Peter Cottontail's song. 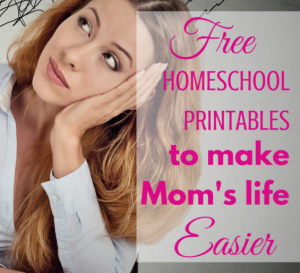 Great for Preschoolers! 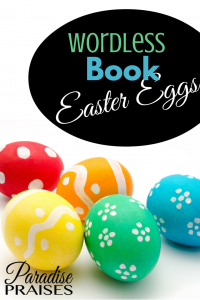 We love to read Easter Books! 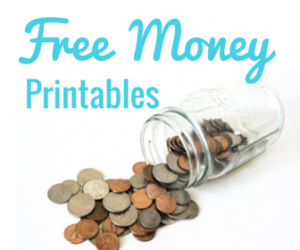 Find more of our favorites, listed by topic, here.